Wait, did yall think I was playing the other day?? No I was not! Kim Kardashian was recently in the studio with Dream. 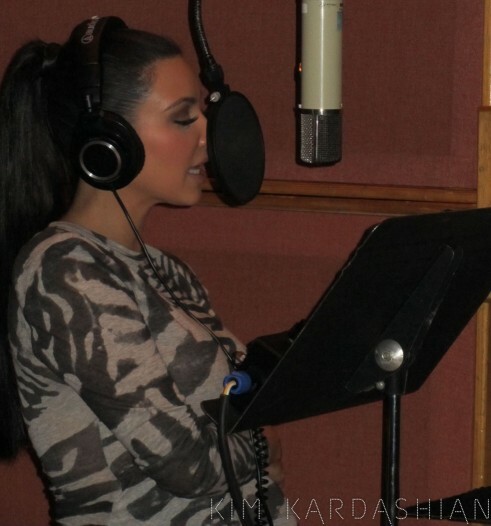 Rumors swirled that Kim was in the studio recording, and making a music video. People were eager to put songs out claiming that they were Kim. After denying many times that those songs were not her, she finally premiered her record today on Ryan Seacrest! Even better, proceeds from the song will go to St. Jude's Childrens Research Hospital!Check it out after the jump!